Are you seeking counseling for you, your teen, or your family? Are you considering divorce or developing your will or trust and need support? My name is Keith Britany, a Licensed Marriage and Family Therapist. 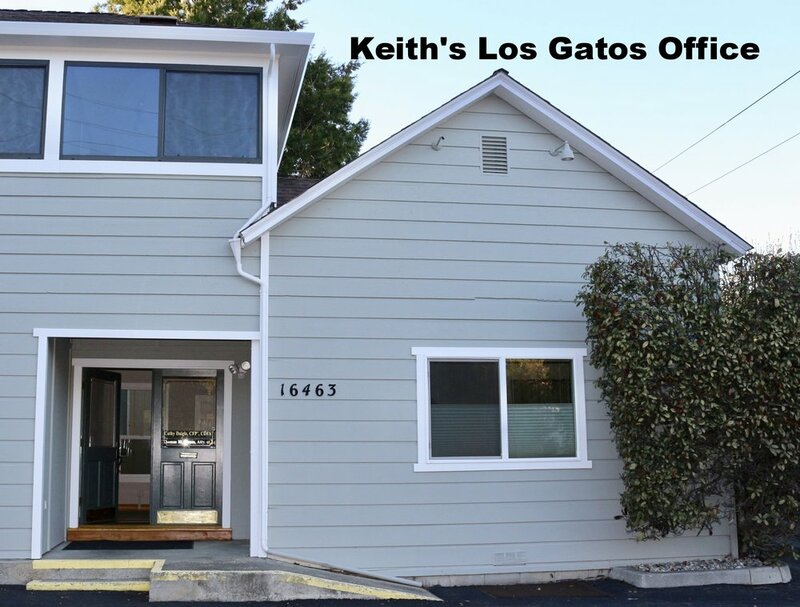 My private practice offices in either Los Gatos or Santa Cruz, CA are confidential and safe environments to explore your life challenges. Call me 831-566-3728. About my practice: I have two areas of focus: Therapy and Communication Coaching. I view you as the expert regarding you and your family. In my role as therapist, my goal is to help you to identify your strengths, needs and concerns and find ways to use those strengths to build a better outcome for you and those in your life. My goal is to support individuals, families, adolescents, and young adults who are seeking counseling to work through challenging life issues. Therapy will help you, your family, and your children to resolve matters in the healthiest manner possible. I have been able to assist couples and families to let go of their pain and to heal. In my Communications Coaching role, I support individuals and families in Divorce, Estate & Trust Planning, and Dispute Resolution. Healthy communication is essential in any family and even more so when the family is under intense stress. I mediate disputes and function as a Collaborative Process Communications Coach and Child Specialist. Ready to take the next step? Contact me today!